Can’t decide what to buy as a gift? Then the Babyland Gift Voucher is a perfect solution. 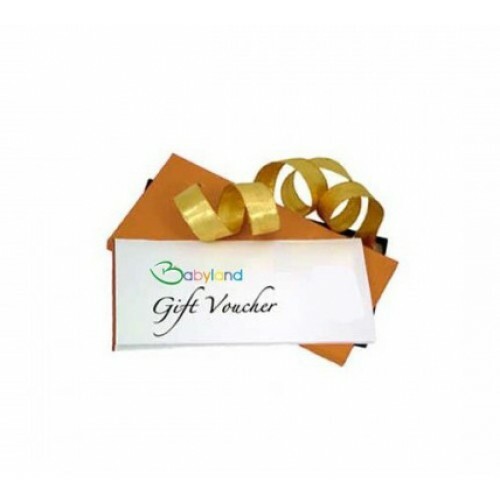 With a Babyland gift voucher, you are giving the gift of choice. With hundreds of products to choose from the recipient will be sure to find something they will love. Babyland Gift Vouchers are available for any amount and can be redeemed in-store or online at anytime. Please be sure to include the recipients name, address and contact number when choosing this product.